Our GX Gondola System is the next evolution of gondolas. You can keep pace with the fast rate of new product introductions and merchandising changes without switching out all your fixtures. 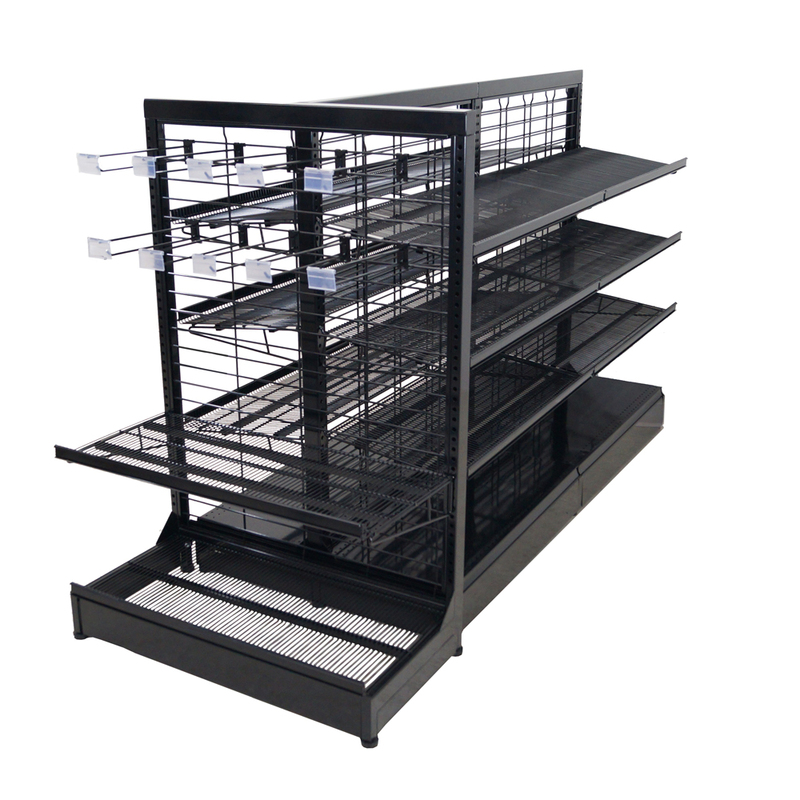 Our complete modular design allows for multiple modifications without re-buying an entire run! 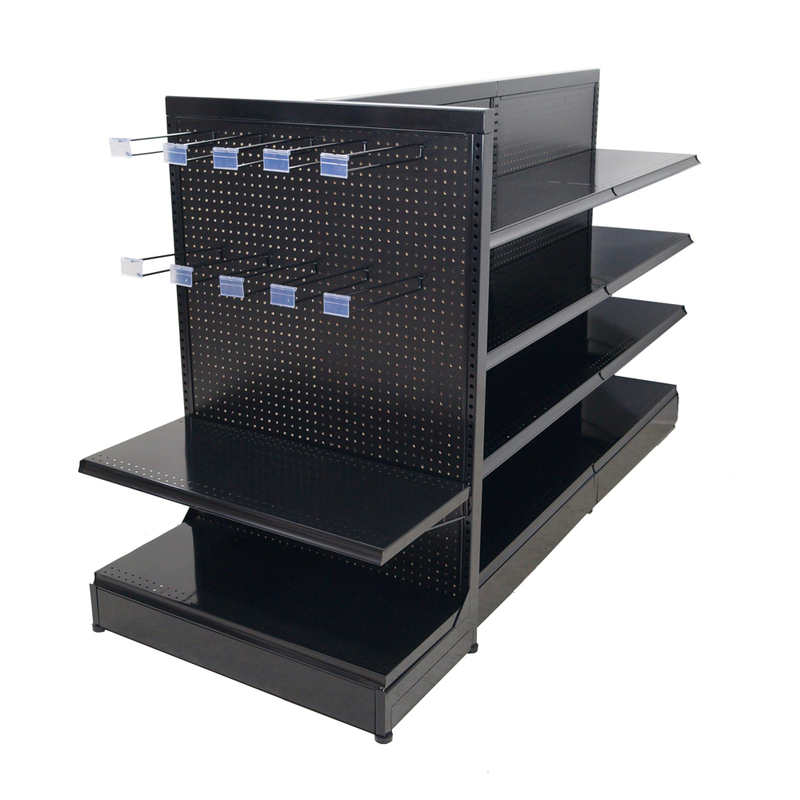 This is the best gondola system for your retail store regardless of footprint. GX Gondola is a game changer! Call us for a quote.